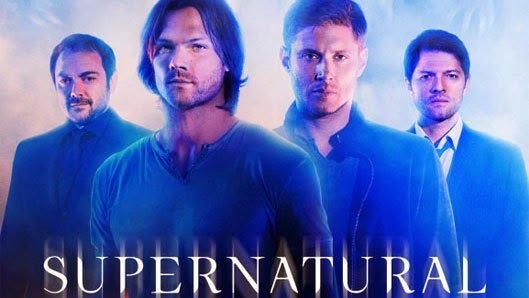 JENSEN ACKLES RETURNS TO THE HELM AS DIRECTOR -- Sam (Jared Padalecki) continues his efforts to save Dean (Jensen Ackles) from the Mark of Cain. Crowley (Mark Sheppard) realizes Dean's demonic antics are starting to cause problems for him in Hell so he searches out an unlikely ally -- Castiel (Misha Collins). Jensen Ackles directed the episode written by Brad Buckner & Eugenie Ross-Leming (#1001).